Voice, What Are We Hearing Now? Voice-over plays an integral role in your productions and voice-first mediums are becoming more and more fruitful grounds for us advertisers. So we thought this month would be a good time to check the selection of last month best articles about voice. Choosing the right voice might feel like walking on a minefield. This article gives a great basic understanding of what to take into consideration when choosing a voice over for your production. Female voice-overs for the win. 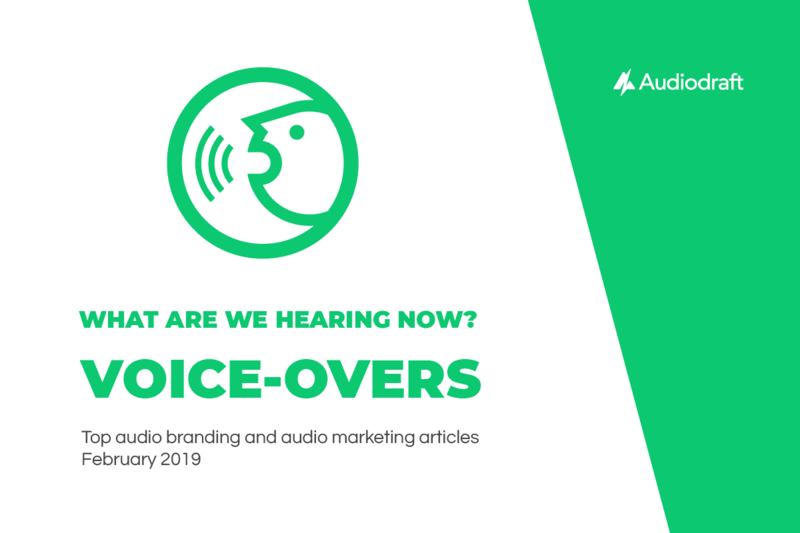 Several studies conducted by different associations have rated female-voiced ads perform better for favorability, brand recall, relevance, memorability and engagement than those with a male narrator. They took our jobs! Will artificial voice replace voice actors? This article suggests that, in the future, synthetic AI voices might provide a quicker and easier production for voice content than hiring human talent. Don’t go anywhere yet! Here are a couple of beautifully aged posts giving you further inspiration on why the custom approach for voice content and guidelines is a good idea. Branded voice-overs have the potential to breathe life into your content. In this text, we delve into the topic at hand by examining the career of a certain voice-over legend. Warning! Bad audio quality can harm your credibility as a source of information. Quality of audio has a significant impact on whether people believe what they are hearing says research by Dr. Eryn Newman of The Australian National University. Did you find this article helpful? Be sure to subscribe to our newsletter and get inspirational insights on how to connect with your audience on an auditory level.